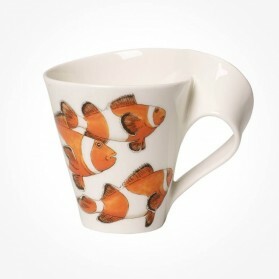 Coffee Mugs There are 61 products. 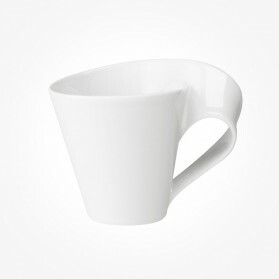 Looking for a handy and quality coffee mug? 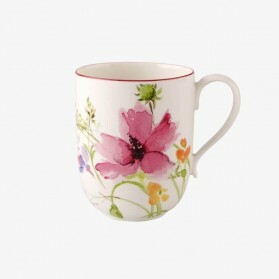 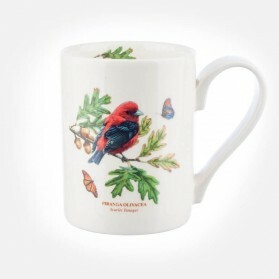 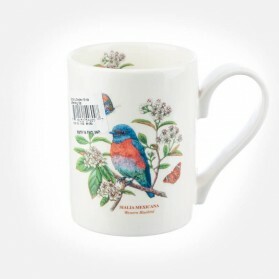 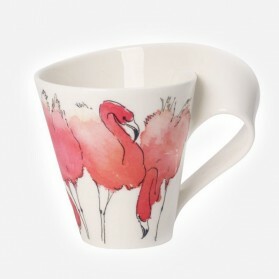 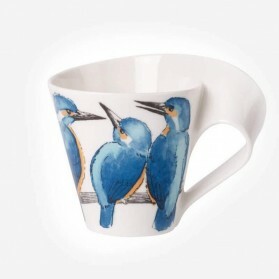 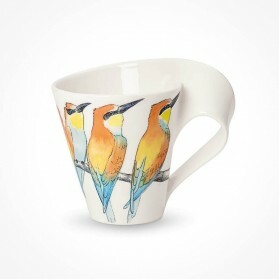 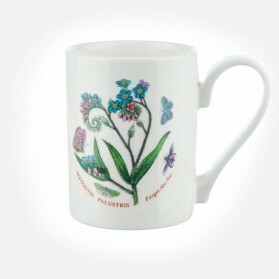 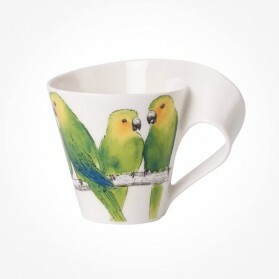 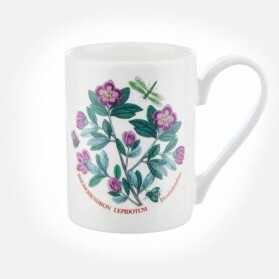 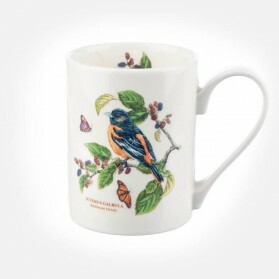 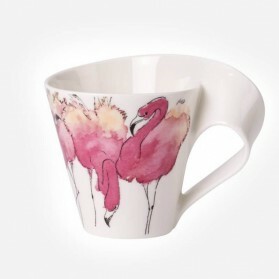 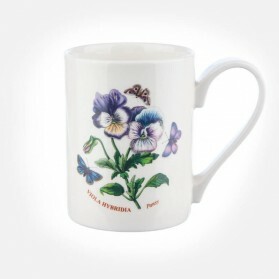 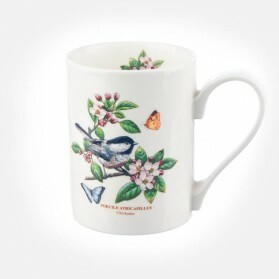 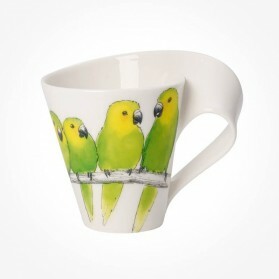 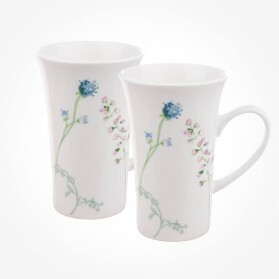 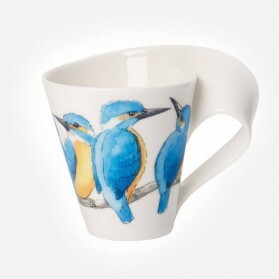 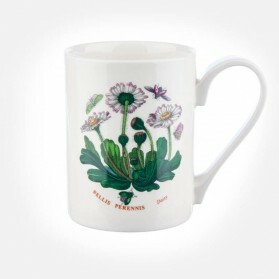 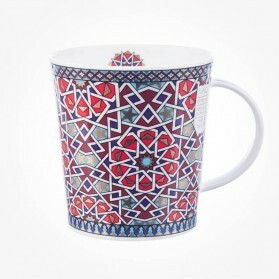 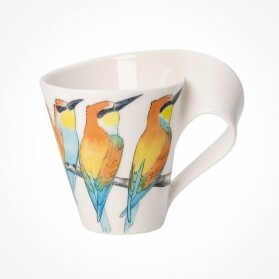 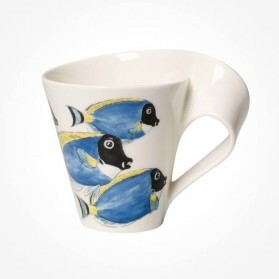 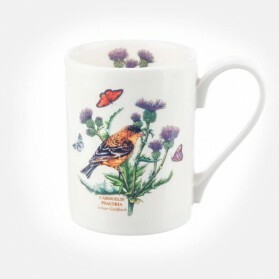 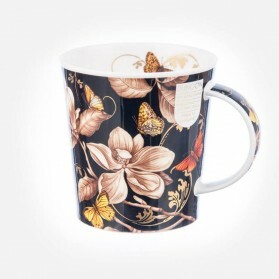 Find a mug at Chloris Tableware specialising wide range of mugs from sturdy shapes, colourful paintings, finest delicate beauties to fine bone china. 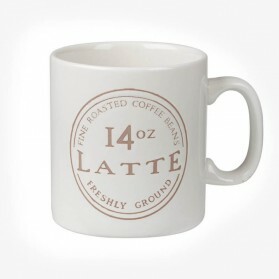 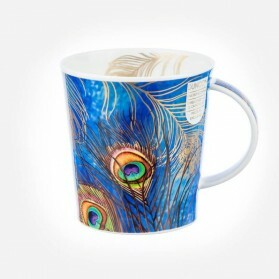 We are offering the premium quality mugs from world-class brands, which are durable and stain-free. 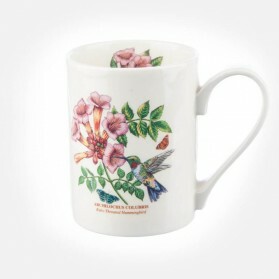 Selections to be coffee mugs either for large volume or for small volume out of our whole mug ranges are available in this category. 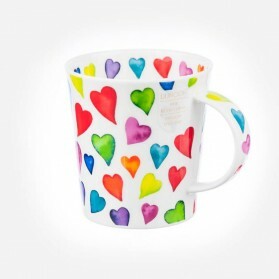 One of the best selling mug among Dunoon mugs, this Lomond shape Warm Heart mug with multi-colored array of hearts printed on a white background fine bone china. 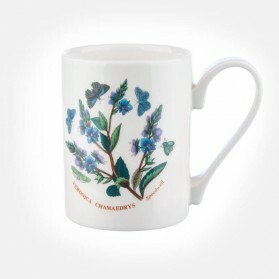 This warm hearts mugs are also available different sized mugs; Jura, Henley, Cairngorm. 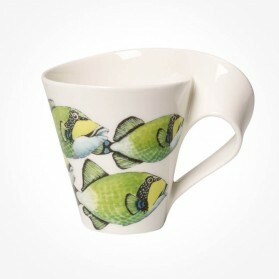 Designed by Cherry Denham and is a good size for the coffee mug. 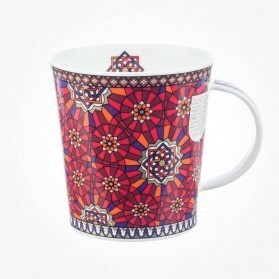 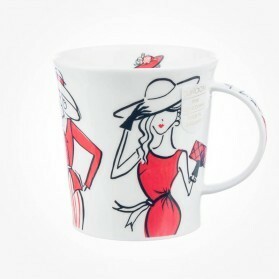 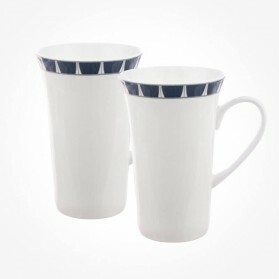 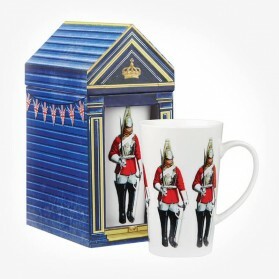 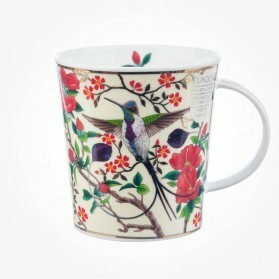 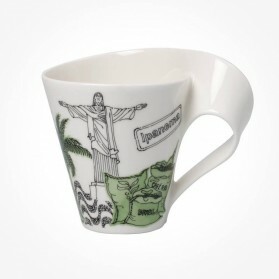 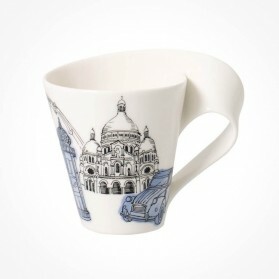 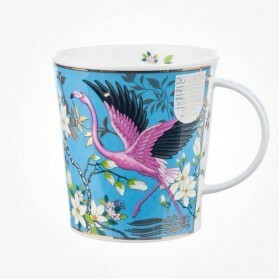 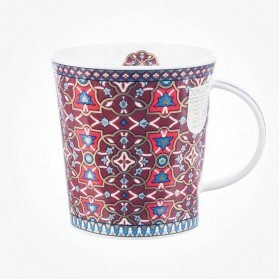 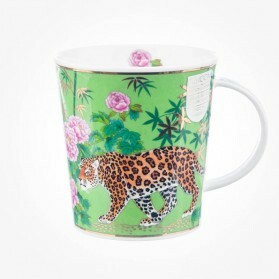 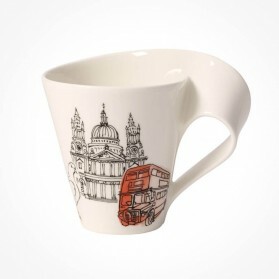 Villeroy & Boch has introduced new collection of famous cities of the world mugs on newwave caffe. 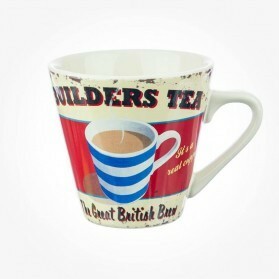 Retro design Builders Tea mug designed by Martin Wiscombe. 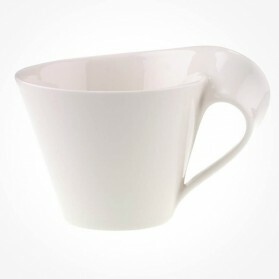 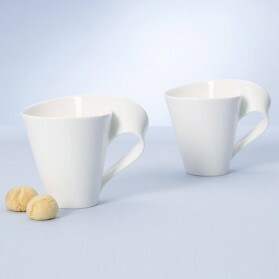 Mug capability is 250ml so that it is the perfect size to take pleasure from your hot coffee or tea or any other hot drink. 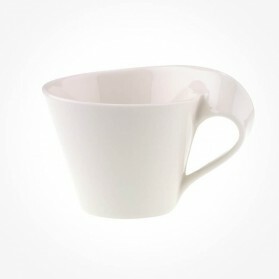 A robust design made of stoneware which is super durable than any other materials, so it is perfect for a builder and of course is Dishwasher & microwave safe. 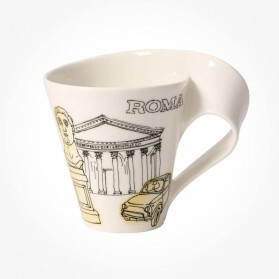 Villeroy & Boch has introduced the new collection of famous cities of the world mugs on Villeroy Boch New Wave Caffe and this mug depicts the Rome.